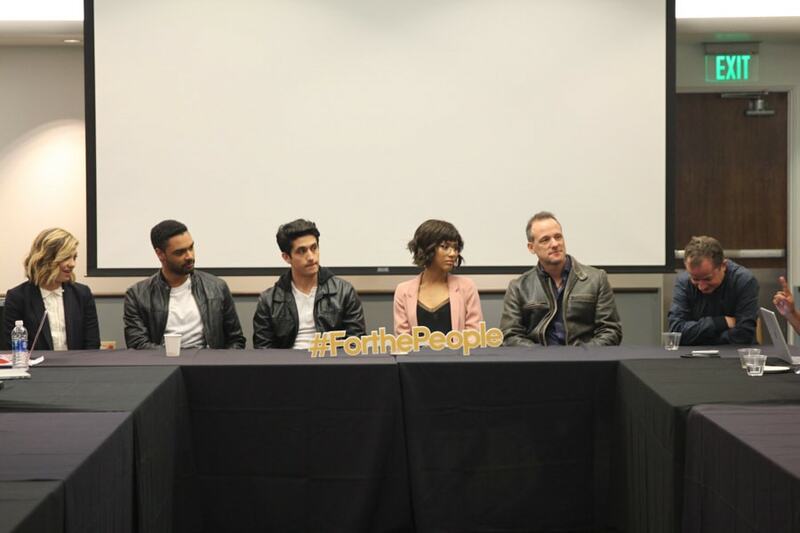 When I watched the premiere of For The People, I knew Shondaland was about to give us another addicting hit show. Sitting down with the cast, I became even more excited about the characters. I had no idea how much research went into this show. What Is For The People About? 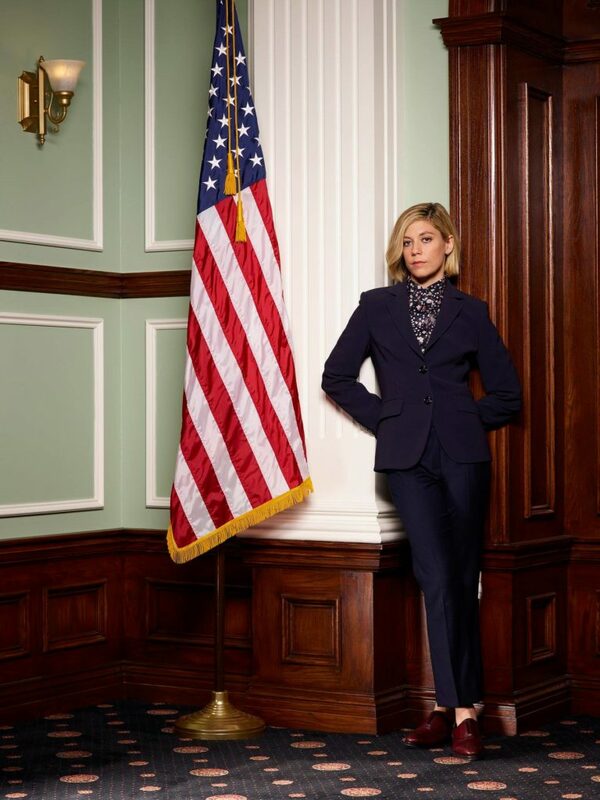 For The People is a fictional drama that follows public defenders and prosecutors in the United States District Court for the Southern District of New York, a.k.a. “The Mother Court”. It’s “the oldest, most prestigious, highest-profile trial court in America,” as a judge gravely tells us in the pilot. 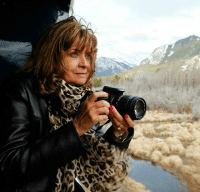 Yes, it is drama, and there are backstories – you really become invested in the characters. The writing is phenomenal and the cast has amazing chemistry on screen. Meeting the cast was so much fun, and I already feel invested in their stories! 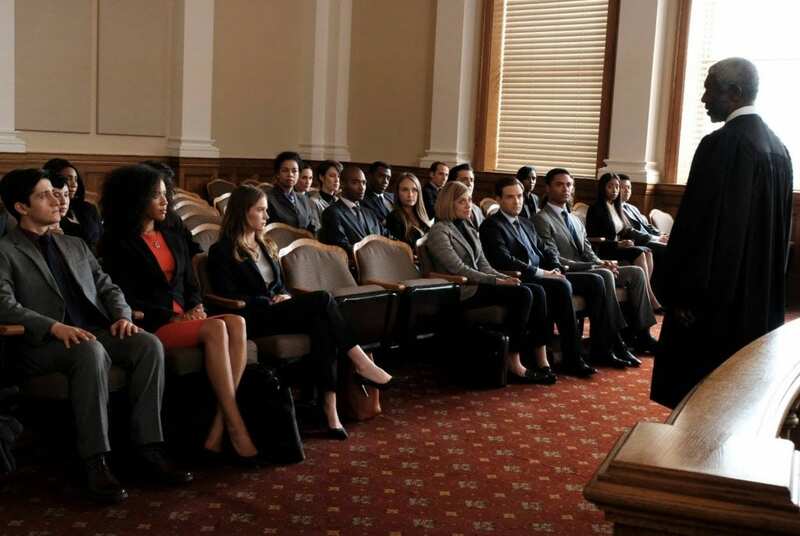 The show follows six talented young lawyers working on opposite sides of the law and handling the most high-profile and high-stakes federal cases in the country. On occasion, the lines blur on who is on which side, and it gets pretty interesting. Sandra Bell (Britt Robertson) is best friends with Allison Adams (Jasmin Savoy Brown.) These two serve as public defenders alongside Jay Simmons (Wesam Keesh) and their boss, Federal Public Defender Jill Carlan (Hope Davis). On the other side are the prosecutors; Seth Oliver (Ben Rappaport), Leonard Knox (Regé-Jean Page), Kate Littlejohn (Susannah Flood) and their supervisor, chief of the Criminal Division in the U.S. Attorney’s Office, Roger Gunn (Ben Shenkman). Judge Nicholas Byrne (Vondie Curtis-Hall) rules on some of the court’s most controversial cases, and Tina Krissman (Anna Deavere Smith), is the formidable clerk of Court who keeps everyone in line. As I sat down with the cast of “For The People,” I was humbled by their passion for their roles. Everyone here was so excited about this show – for good reason. The writing is excellent and the acting draws you in with drama and passion. 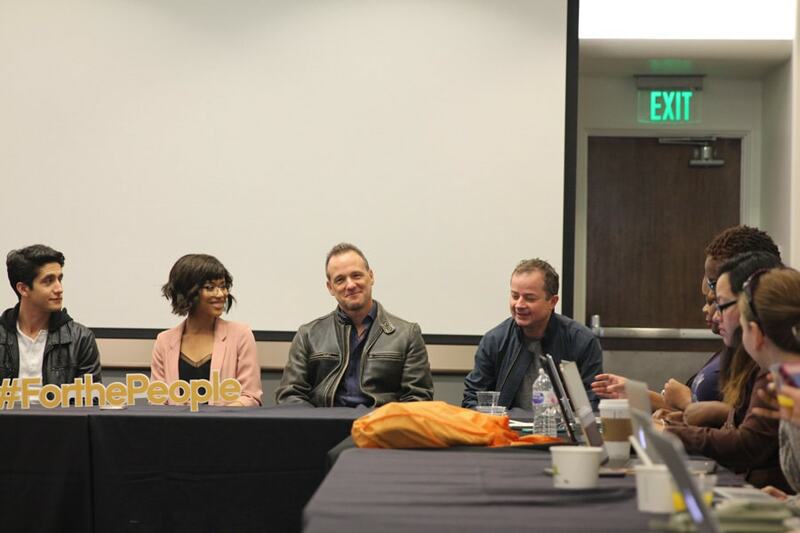 Writer and executive producer of the pilot, Paul William Davies, brought his idea for the show to Shonda Rimes. He said he admired the people that try cases at the Southern District court. Paul William Davies: I thought a show set in that court with the kinds of cases that come out of that court and the lawyers that work in that court could be really interesting. I also wanted to do something that showed the perspective of both sides; not like in a formulaic way but just kind of in a way that you got a richer sense of how the law works and how justice is made in America. 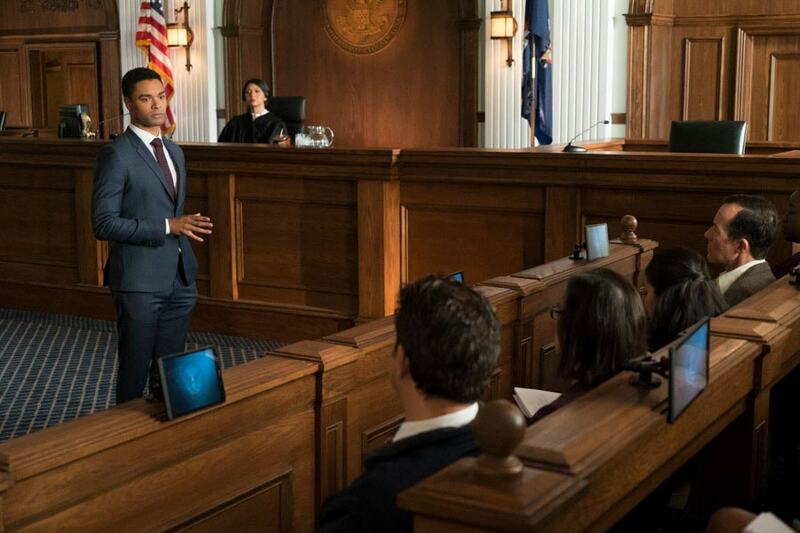 I thought that dual perspective could be an interesting new way to approach a legal show. I brought those ideas to Shonda and we talked them through and ended up combining those two ideas into what has become this show. That’s how it got started. What is the most impressive is how seriously the cast took these roles. They prepared by shadowing lawyers, skyping with professionals in the field. Paul Williams Davies is actually a lawyer. Paul: I was a practicing lawyer for years. I worked for a large law firm, I didn’t do the kind of noble work that these people do. But I do have a background in the law and some of my friends that I went to law school with are actually consultants on the show. And so I’ve been able to draw off both from my own experience and then people that I’ve worked with and went to law school with. Wesam Keesh: I actually did shadow a public defender at the L.A. courthouse and that was an amazing experience, just what the public defenders have to deal with within a few hours, from a bicycle theft case to a sexual assault case to somebody showing up for their prison sentence, to a juvenile trying to not get jail time. They have to deal with a lot and it was very eye-opening. There’s a lot of dark humor behind the scenes which plays into it. 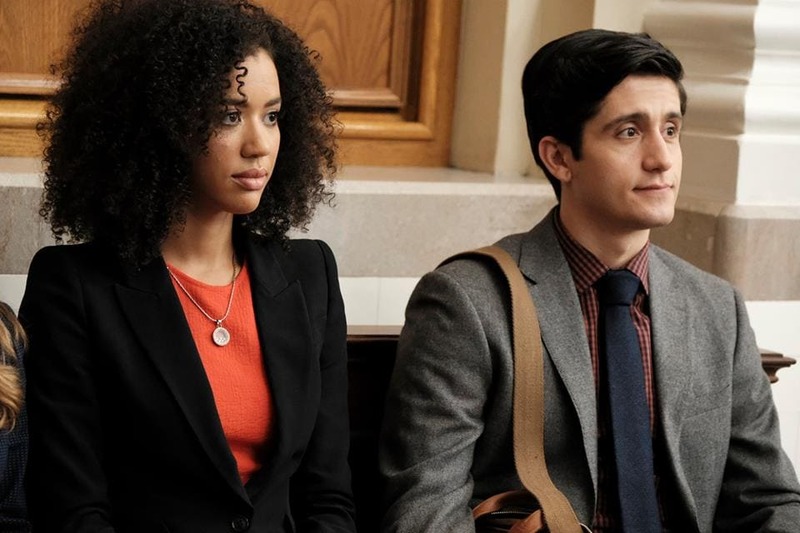 Jasmin Savoy-Brown: I also have a public defender that I Skype with who’s in New York and that’s invaluable, just understanding the nature of what that actually looks like. Even just while we were Skyping she got five calls in half an hour. Jasmin also told us Susanna Flood was brilliant and had done all of the research and became her library even telling her what books to read. That was no big surprise after chatting with Susannah. She is definitely not just another pretty face. I did ask about romance, and I think her character has some surprises in store. Regé-Jean Page: I got into contact with a couple of folks in this city and went to court in Compton, which is an experience. And I didn’t know before I started working this that everyone has the right to go and just watch justice be done. And just being in that environment, in a courthouse environment and feeling people work at an incredibly high level, with people’s lives in their hands every single day, is an extraordinary thing and something you need to feel palpably before you can take it on. Just seeing people work in that kind of rhythm is both inspiring and a responsibility because you then have to represent that in its best light. I noticed Paul confessing to being a lawyer over there [LAUGHTER] which I found very interesting. So maybe if we do this right we can in some way kind of rehabilitate lawyers as people who run what is possibly the most important institution in this country, the justice system. It should be something that’s on our side at all times, even though it doesn’t feel like it is. And so hopefully people won’t have to confess to being lawyers. Paul said this was actually a really good point and said, Studies have shown that the only category of lawyers that are truly happy in their jobs are public defenders and prosecutors. They tend to have, by a wide margin, the highest career satisfaction among attorneys – who generally have a very disturbingly low career satisfaction number. For The People has characters that draw you in. You feel connected to them. The writing is just exceptional. Rege-Jean agreed. Regé-Jean Page: I feel very connected with the writing in the show. A lot of that credit goes to Paul. To say the very least, it’s exceptionally good. And as you watch the show, especially my character, it is very closely connected with a very similar background where I come from. So the writing connected with my emotions to my family. Jasmin: I found it really cathartic to be working on something that feels it speaks to the times that we’re actually living in. I think a lot of people are walking around with a lot to say about a whole host of worthy issues and it feels really timely to be in a conversation that feels like it matters. I really love it. Regé-Jean Page understands the gravity of playing a role when there is a precedence ahead of you. 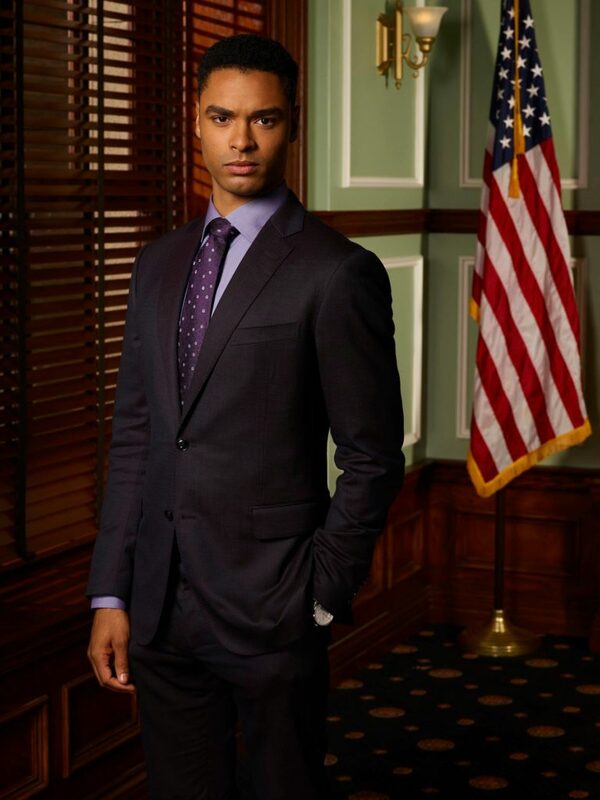 He played well-loved Chicken George in Roots, and now he is portraying a rookie prosecutor named Leonard Knox. He knows how important it is to portray this lawyer authentically. Regé-Jean Page: I think there’s a certain weight to having a character that’s already owned by an audience particularly in the case of George. In that case by millions of people. My own mother was ready to disown me if I messed that one up. [LAUGHTER]I wish that was a joke! That kind of bugged me for a little while, coming in and working in this country where I’m representing a culture and people that I haven’t necessarily grown up directly around. So you kind of have to do people justice in every sense of the word. The fact that it matters so much is a motivation and it means that there are stakes to the work, it means that we’re not just going to go to work and playing around in the dress-up box; there’s an important reason to do this. And there are quite literally millions of people relying on you giving them something with nutritional value. And so that’s kind of how I try to approach that both through George and with this because I think this is incredibly important. And humanizing that and delivering that and having a conversation about that and being able to keep that in the forefront in people’s minds is important, and when it’s important then it’s easy to go to work. I can’t say enough positive things about the writing talent of Paul William Davies. He shared how he keeps the characters in For the People real and relatable. He gave credit to the cast. When they started working on set, his inspiration to write more stories about each character grew. Paul: I think the easiest way to keep it fresh is that I’ve got this incredible cast. It’s one thing, when I wrote the pilot, there was nobody. 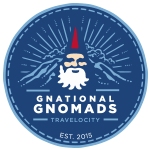 It was just a dream of some people populating this at some point. But once they came aboard and Tom started directing it, it makes it so much easier, really. When you hear these voices and you see what they do to it and I just look down here and I think of all these episodes. 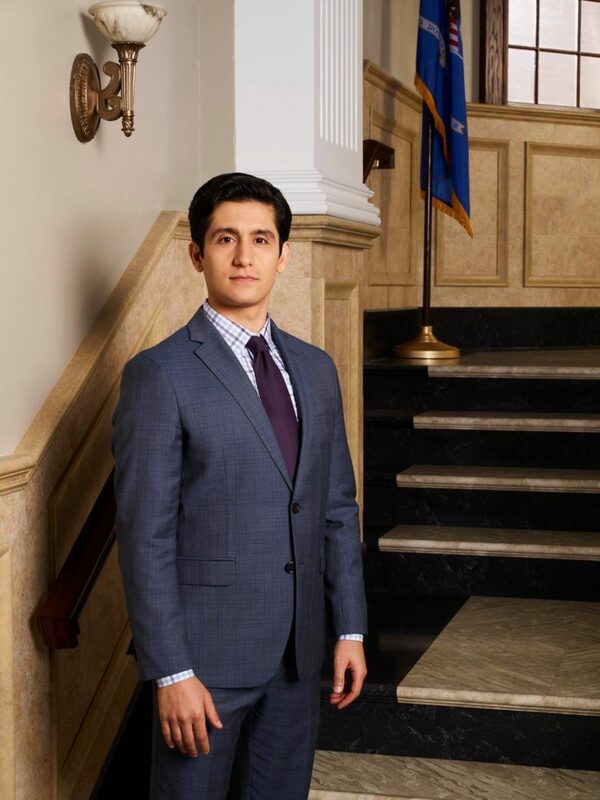 What Wesam does in Episode two and Susannah in episode three Jasmin in episode six, and Rege in Episode Seven, each of those are the ones that they’re kind of highlighted in, everybody is in every episode- it’s just phenomenal work. I started to just see all kinds of connections that I had only dimly thought of, prior to that point. It’s almost difficult in the sense that you’ve got an embarrassment of riches. I’ve got to decide something here because along almost any line that I can draw between any two characters, or three in some cases, there are funny triangles- they’re great. And they bring so much to it. Isn’t that fascinating? You don’t really think about an actor creating a role. I think those of us on the other side of the TV think more that roles are created for actors. I love how I understand a little better about how these shows are written, especially for the long haul, and I can’t wait to see the stories and relationships of For The People develop further. The group took a few minutes to get photos with us. 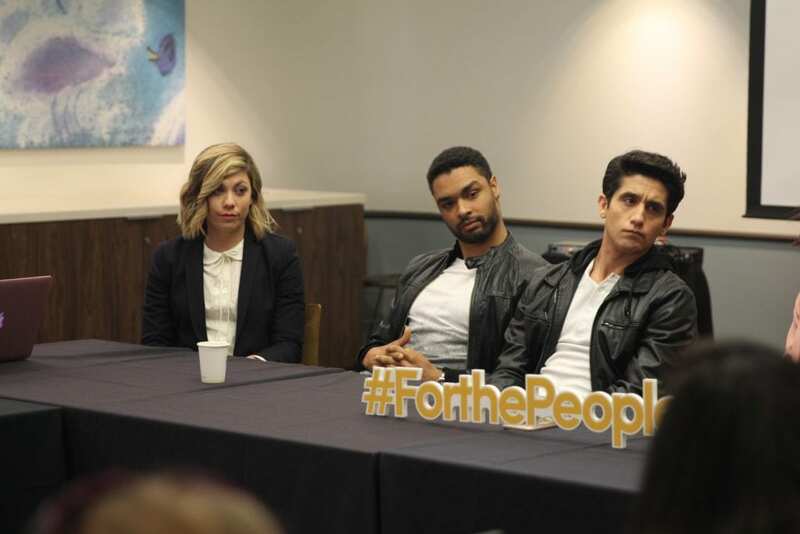 For The People premieres Tuesday, March 13 at 10 p.m. / 9 p.m. central. If you love Shondaland dramas, you will be a huge fan of this show too! The series from ABC Studios is created by Shondaland’s Paul William Davies, who executive produces alongside Shonda Rhimes, Betsy Beers, and Tom Verica. 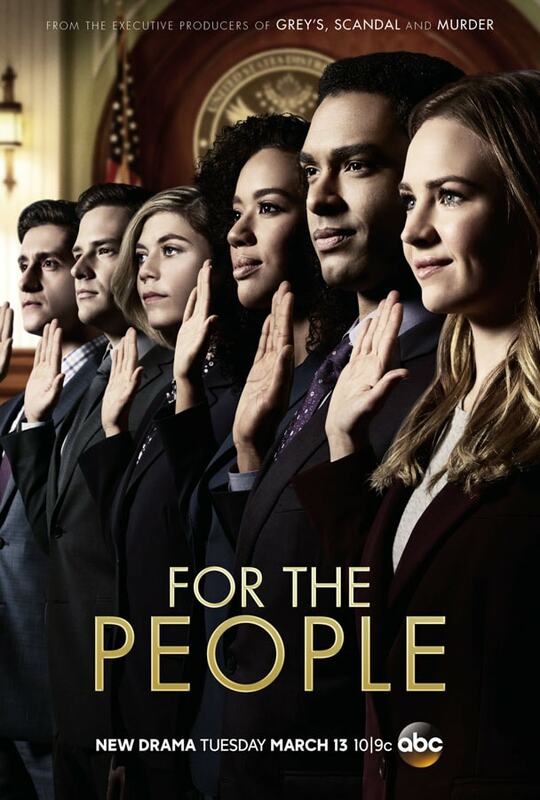 For The People premieres Tuesday, March 13 at 10|9c! Also, check out the show’s page on ABC where you can catch up on any show you miss!